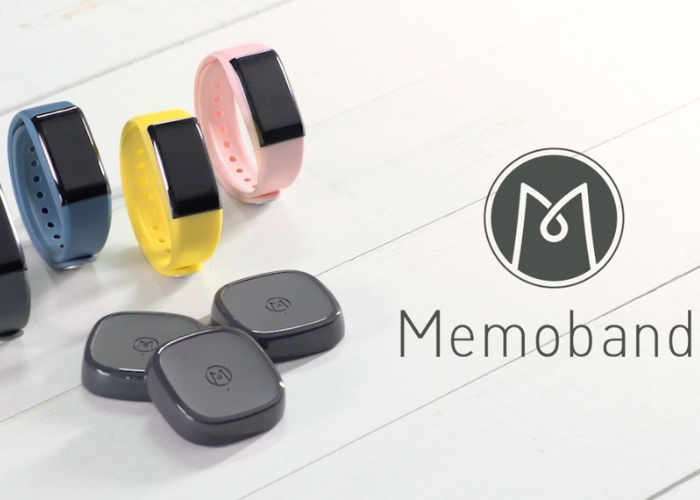 Memoband has created a new device they have launched via Kickstarter today which has been designed to help you be more productive during your day and keep track of your time more efficiently. Check out the demonstration video below to learn more about the Memoband location identifying smartband which has taken to Kickstarter to raise the $50,000 the team required to make the jump into production. Does it ever seem like there’s just not enough time in a day? Do you know where you’re spending and, in some situations, wasting your time? We all wish we could be more productive to focus on that home improvement project, spend more time with friends or loved ones, and have more time for ourselves! Memoband is the world’s first time tracking Smartband with location recognition functionality. This wearable tool of the future that allows you to auto-track your daily activities and easily balance your work and personal life. Memoband’s sophisticated technology allows location recognition functionality and is customizable to fit your daily routine and preferences. For more information on the new Memoband jump over to the Kickstarter website for details and to make a pledge by following the link below.